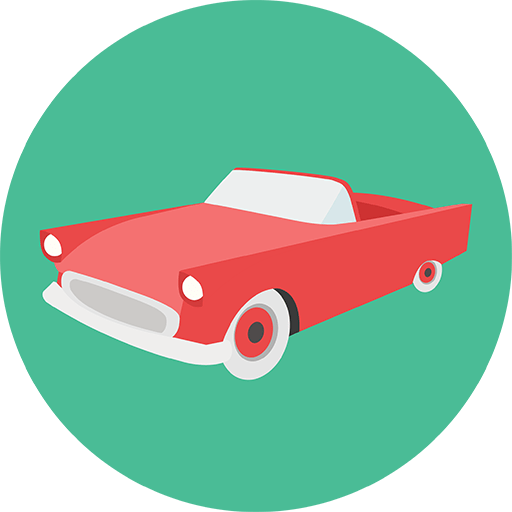 What is Collector Auto Insurance? Collector Auto insurance is different from traditional auto insurance because the value is stated rather than cash value. The reason for stating the amount is to account for everything you have invested into the vehicle. Most collector autos are not driven regularly and therefore offer lower premiums. Southwest Risk Management offers a full range of insurance products, along with safety tips to help minimize claims, reduce your personal risks and promote your well-being. Our clients rely on us to creatively assist them with their insurance and financial needs to protect what matters most. Homeowners Insurance is a package insurance product that provides coverage tailored to home owners, condominium owners, townhome owners, or apartment tenants. This product offers both property and liability insurance unique the owners dwelling type. Insurance for private passenger autos owned by an individual. The policy can be structured to include auto liability, physical damage (comprehensive & collision), medical payments (med pay), under insured, and un-insured motorists. A policy to provide coverage for catastrophic losses in excess of your homeowners policy. A Boatowners policy is the most common type of personal watercraft insurance. Like Auto Insurance this policy will offer property, liability, medical payments, and uninsured boatowners coverage. Protect the ones you love with a life insurance policy. Life insurance gives you peace of mind that your loved ones will be taken care of. Homeowners Insurance is a package insurance product that provides coverage tailored to home owners, condominium owners, townhome owners, or apartment tenants. Auto insurance is designed for private passenger automobiles owned by an individual. Renter’s Insurance is designed to protect the personal property of you, the renter. It doesn’t cover the actual property. Motorcycle insurance is designed to like auto insurance and requires compliance to mandatory state regulations. An umbrella policy provides coverage for catastrophic losses in excess of your homeowners policy.